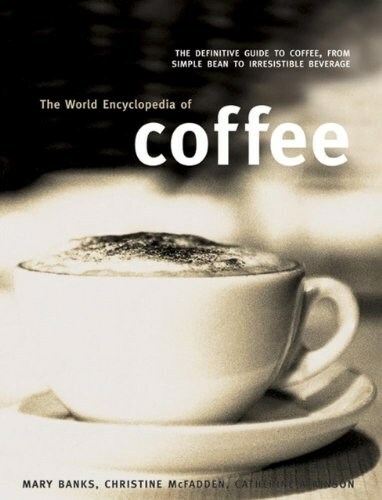 An in-depth guide to all aspects of coffee: a fascinating history, a directory of the coffees of the world, how to make the different types of coffee drink, and more than 100 classic recipes. Quick and Healthy Lunchbox Planner: Great Eating They Won't Want to Swap at School! Student Food in Colour: Look and Cook - It's That Easy. Go on, You Deserve It!